Description: If you prefer to carry just your essentials and not much more, then the new Swift laptop bag is the perfect choice. 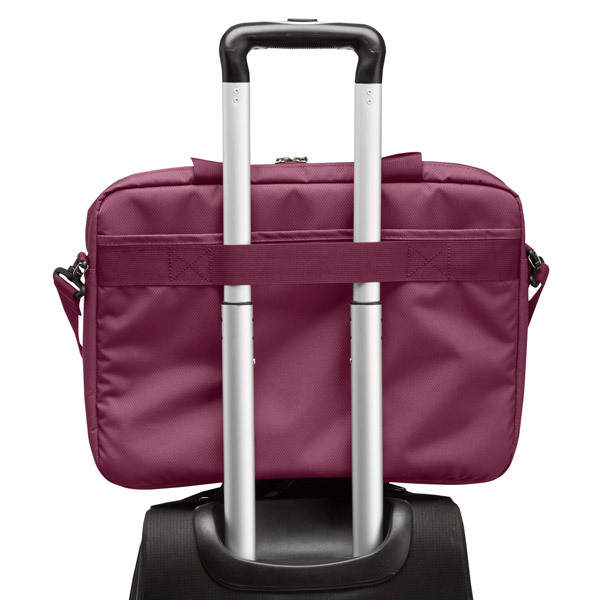 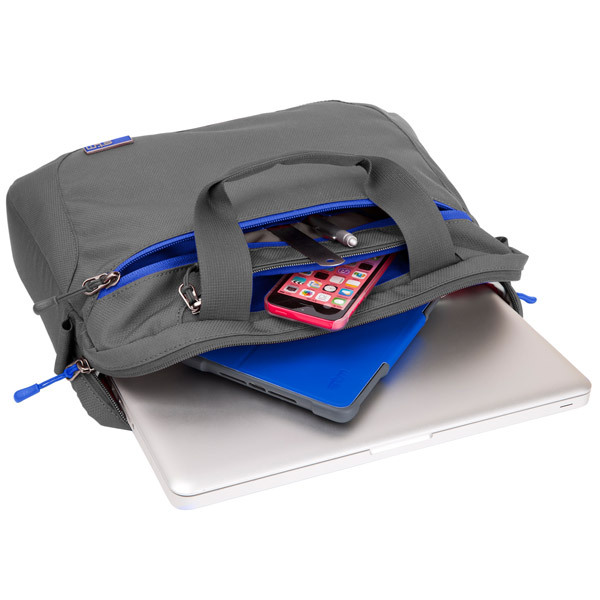 Designed to protect and carry a laptop and a tablet with screens measuring up to 15 inches diagonal. 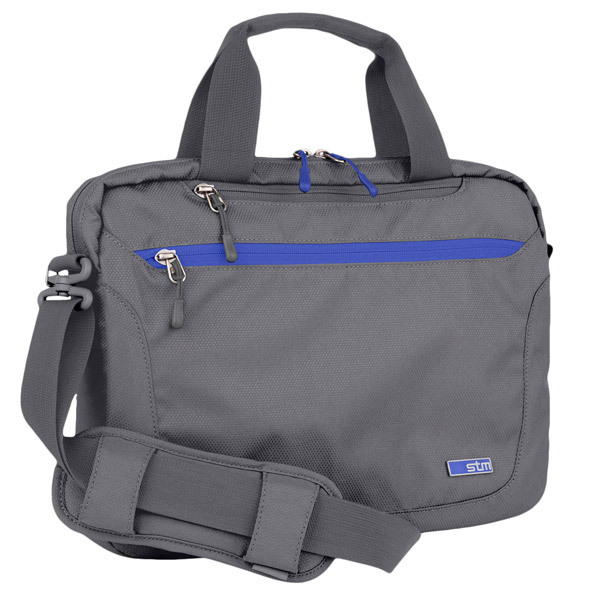 Additional pockets accept a mobile phone, charger and basic accessories. 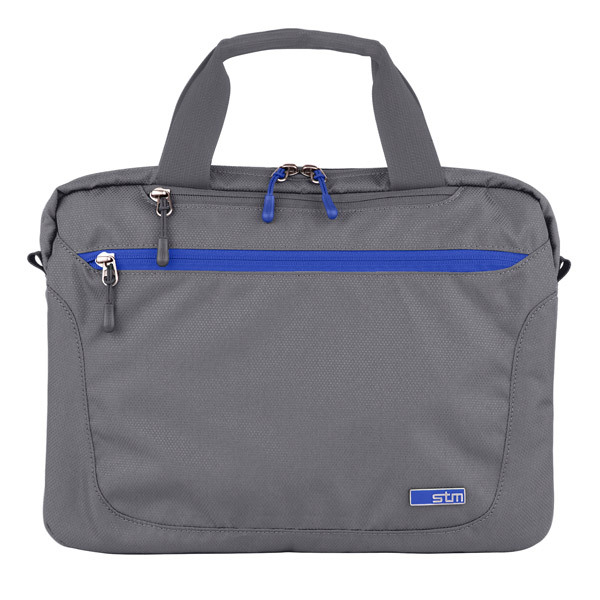 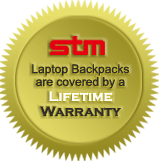 Swift is the perfect compact and lightweight laptop / tablet bag - fully backed by STM's no-hassle Lifetime Warranty. 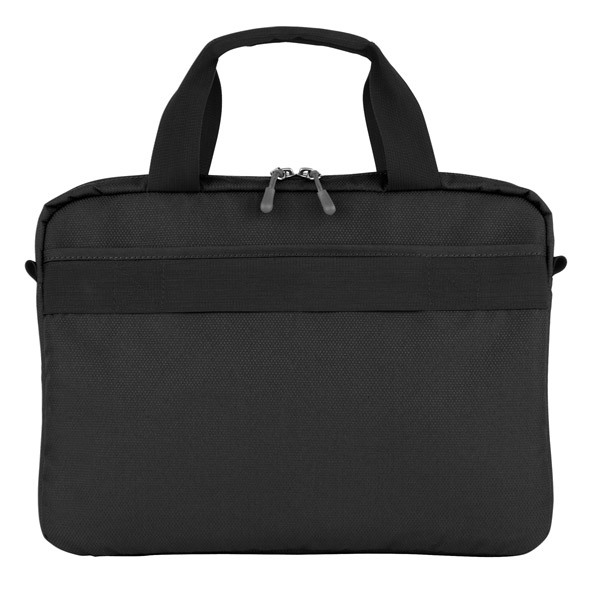 Front-mounted soft-lined pocket for delicate items like eyeglasses, watch, etc. 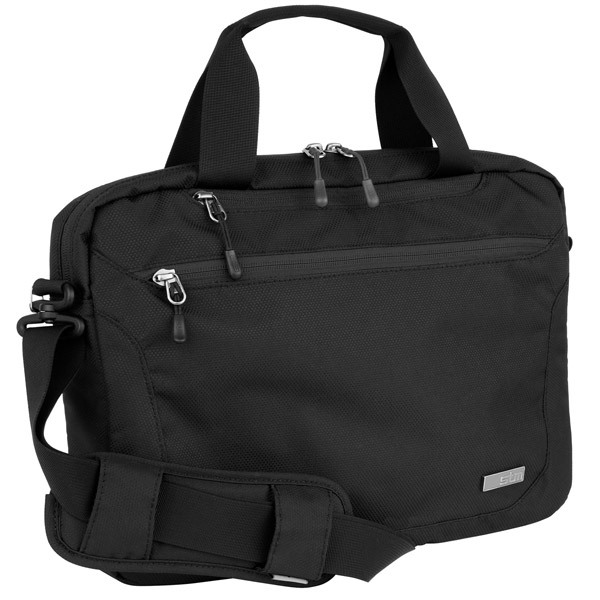 Full-width rear pocket accommodates documents, magazines, etc.